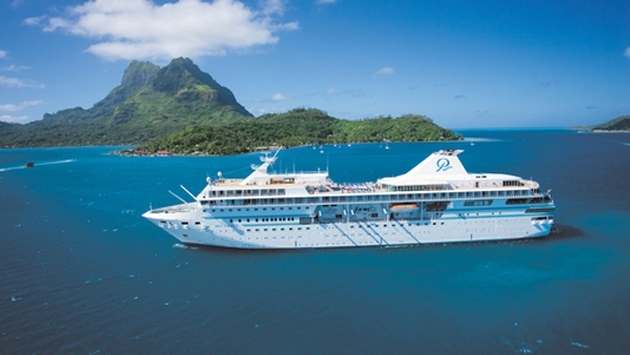 Paul Gauguin Cruises, operator of the highest-rated and longest continually sailing luxury cruise ship in the South Pacific, the m/s Paul Gauguin, and the 88-guest m/v Tere Moana, announces a “Sale Now, Sail Later” promotion on select 2014 and 2015 Tahiti, French Polynesia, South Pacific, Southeast Asia, European, and Costa Rica sailings, when booked between May 5 and 17, 2014. Guests will benefit from exceptional savings of $600 to $3,550 per person off previously advertised rates while enjoying the highest standards of luxury, quality, and all-inclusive value to coveted warm-weather destinations around the world. 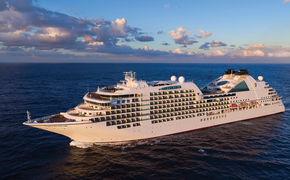 Itineraries on the m/s Paul Gauguin also include airfare from Los Angeles.